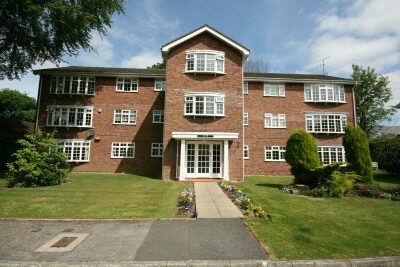 AN ATTRACTIVE AND MODERNISED GROUND FLOOR TWO DOUBLE BEDROOM APARTMENT LOCATED ON ONE OF THE MOST DESIRABLE ROADS IN HALE. 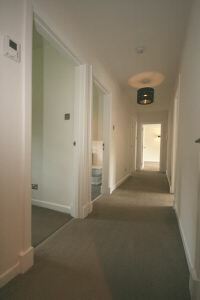 Communal Entrance and Hall. Spacious Living Dining Room. Modern Kitchen. Two Double Bedrooms. 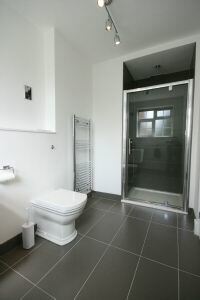 Two Modern Bath/Shower Rooms. Communal Gardens. Parking. UNFURNISHED. Available NOW.